Welp, here we are a week later. I’d say this has been enough time for people to watch and digest what they’ve seen so here it is, the spoilerific reaction thread. If you haven’t seen or finished the show yet but want to talk about it go here to the Impressions Thread. Otherwise avert your gaze as there’s nothing but spoilers beyond this point. I’ll start things off with my thoughts on the show, which overall I liked. I didn’t think it was any better or worse than the other shows and was about par for the course as far as quality goes. 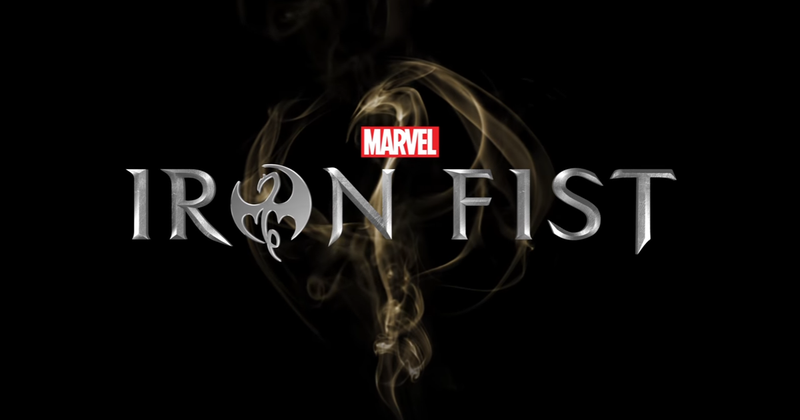 Characterwise Finn Jones as Iron Fist was mistake, he was just alright on the acting front and his involvement in action scenes showed that he’s not very good at pretending to do Kung-Fu (Why they didn’t have him in costume to have a stunt double do it for him is a mystery to me). Colleen Wing was very good secondary protagonist with some great action scenes (A plus considering her reputation) and served as a good contrast to Danny. Claire Temple of course came back as well and like in Luke Cage got plenty to do. Also maybe hints to a future role for her considering her acquiring those claws. As for the villains, I thought they good but only one of them jumped out at me. The Meachum’s were all varying degrees of manic and ruthless with Harold (Faramir from Lord of the Rings!) standing out in particular. Bakudo was a serene fellow but didn’t really do anything for me either. Madame Gao on the other hand continued her streak of being a polite and menacing figure and I hope we see a lot more of her in the future. As a final note on this, I’m disappointed that they wasted Bride of Nine Spiders and turned her into a villain here (She’s one of the other seven immortal weapons in the comics). Hopefully we see the other weapons in the future. As for the controversially stuff, it would have nice if they had cast a Chinese actor for the role but the way this show was written it wouldn’t have made a difference. It would have just been the exact same story, but Danny would have been Asian instead of white because the writers for this show didn’t seem particularly interested in exploring racial issues. If they had it would have been a different story they weren’t, and so here we are. Anyway, that’s enough from me let’s here from you!! !